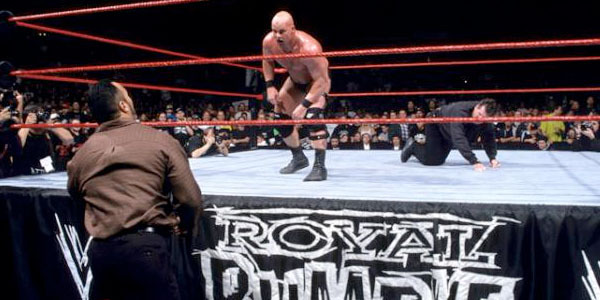 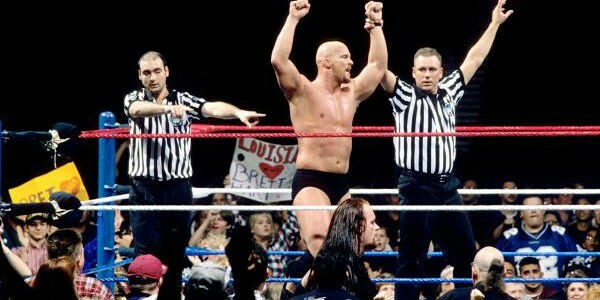 All 3 titles on the line as WWF Champion Steve Austin teams with Intercontinental Champion Triple H vs. World Tag Team Champions Undertaker & Kane! 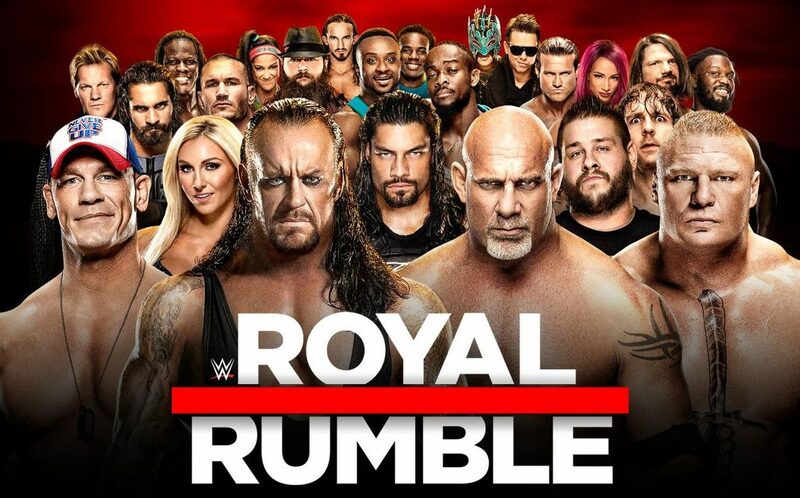 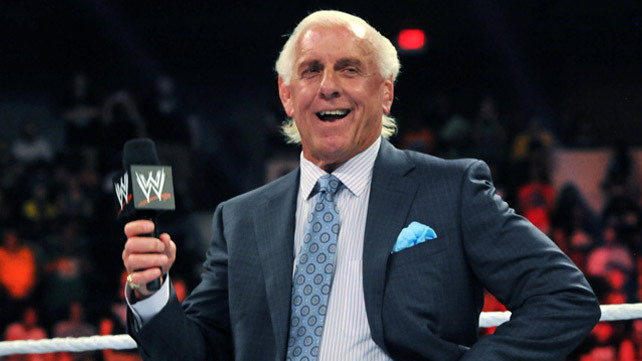 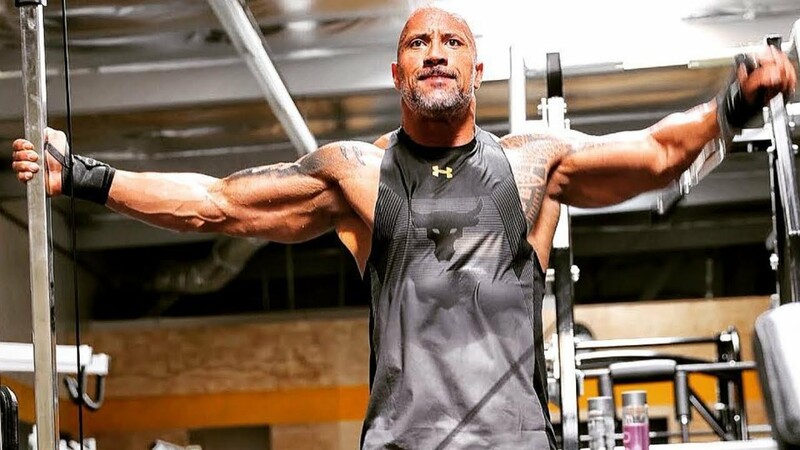 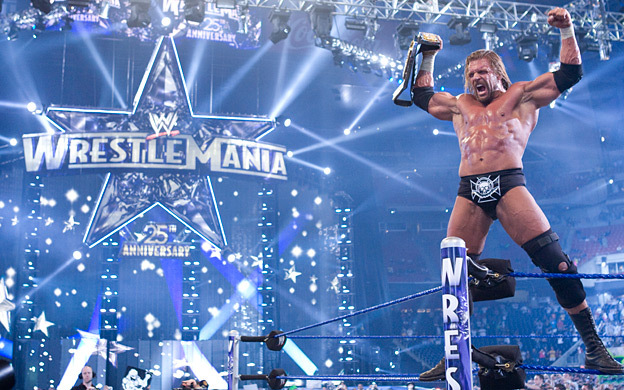 The most star-studded Rumble possibly ever main events a show with a tremendous undercard. 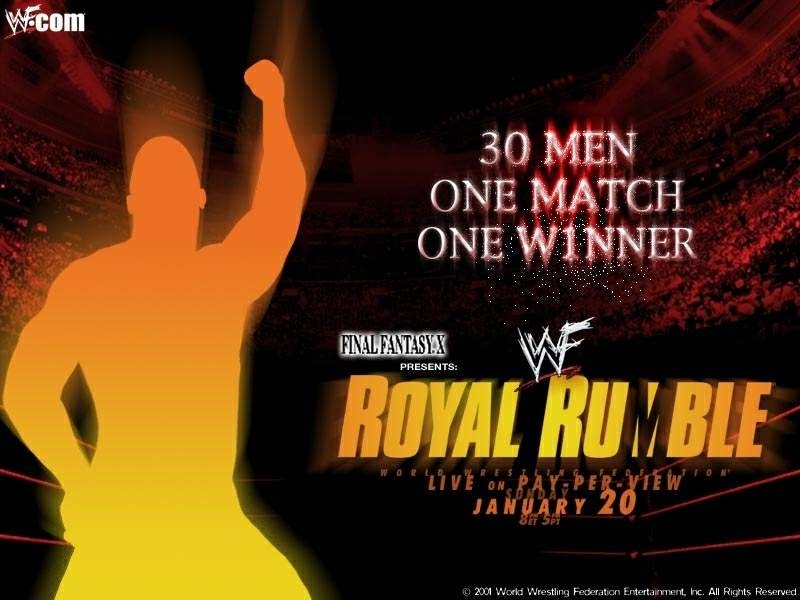 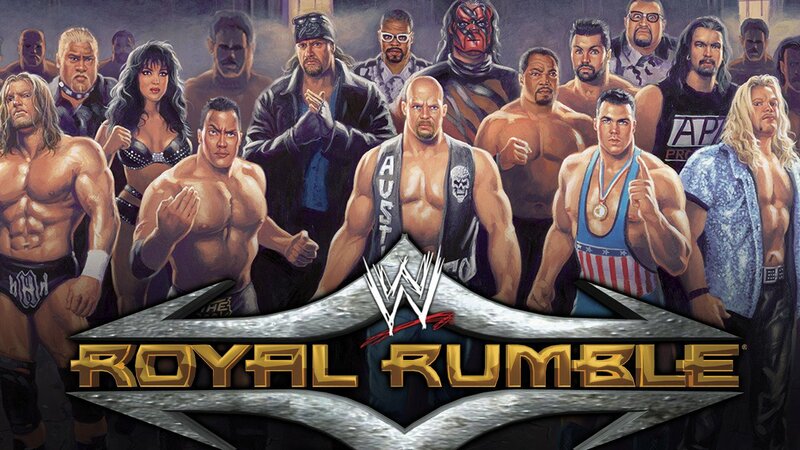 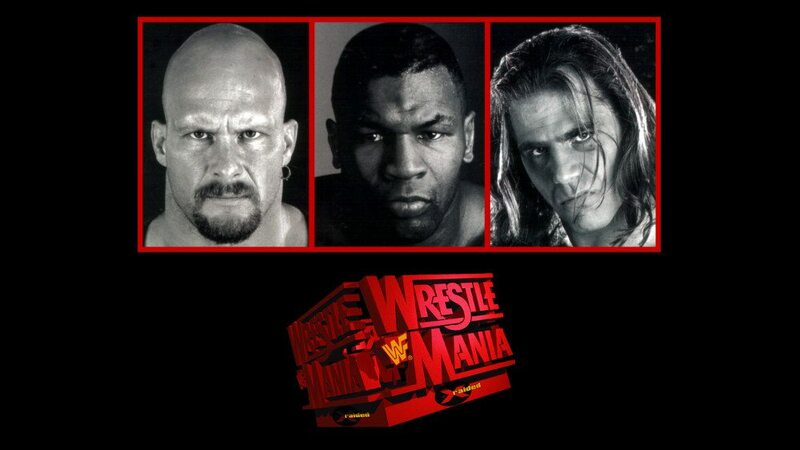 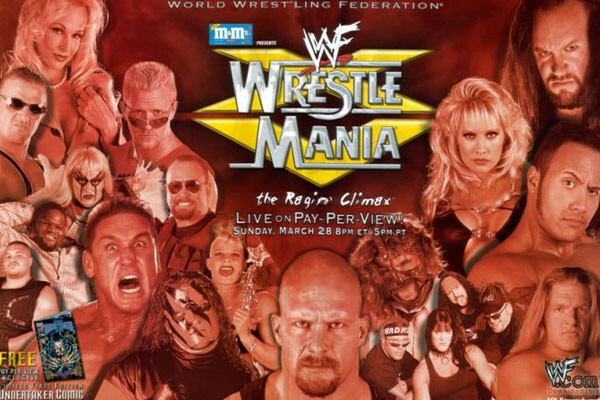 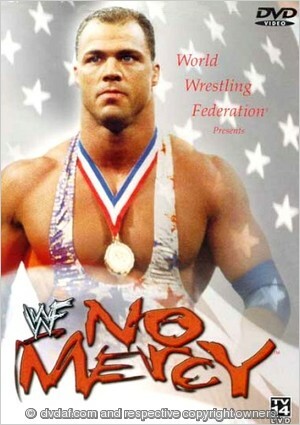 Featuring Stone Cold Steve Austin, The Rock, Undertaker, Kane, Rikishi, and more! 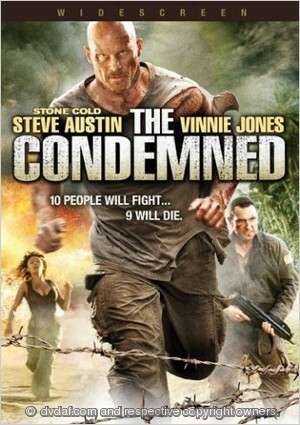 “Stone Cold” Steve Austin in his first starring role on the big screen, in Scott Wiper’s “The Condemned,” co-starring Vinnie Jones.